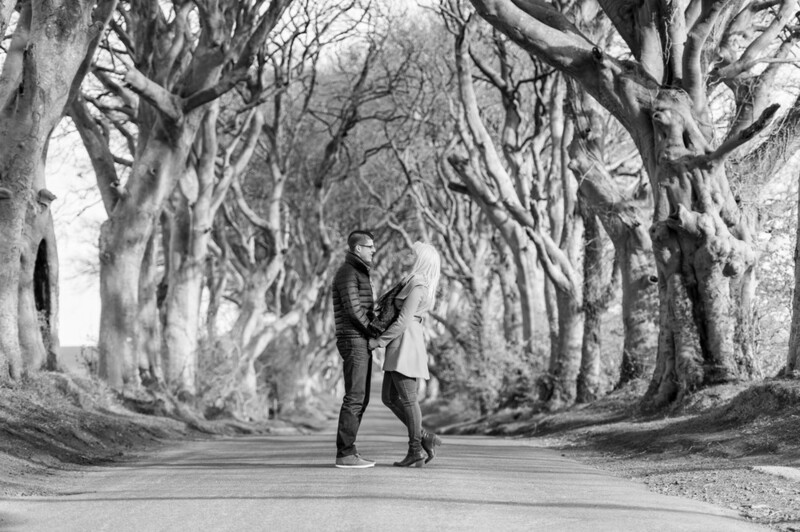 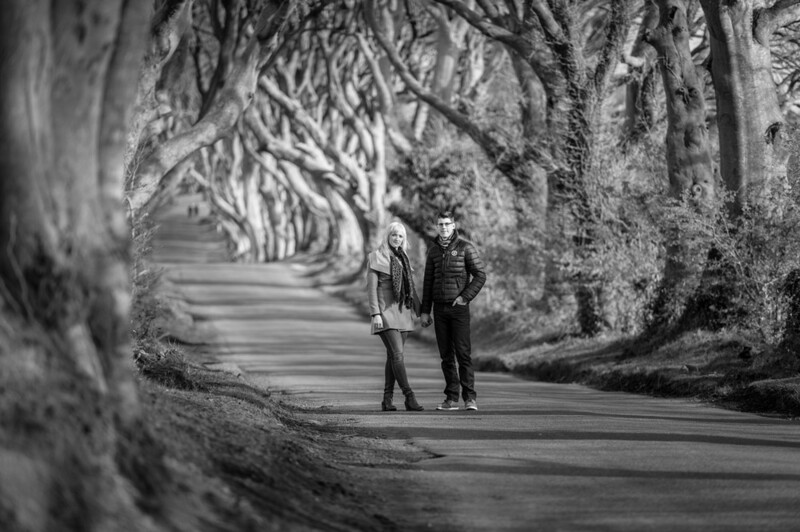 It always fills me with a sense of pride when I visit the dark hedges; as anyone who is a game of thrones fan will know it's a very iconic film location. 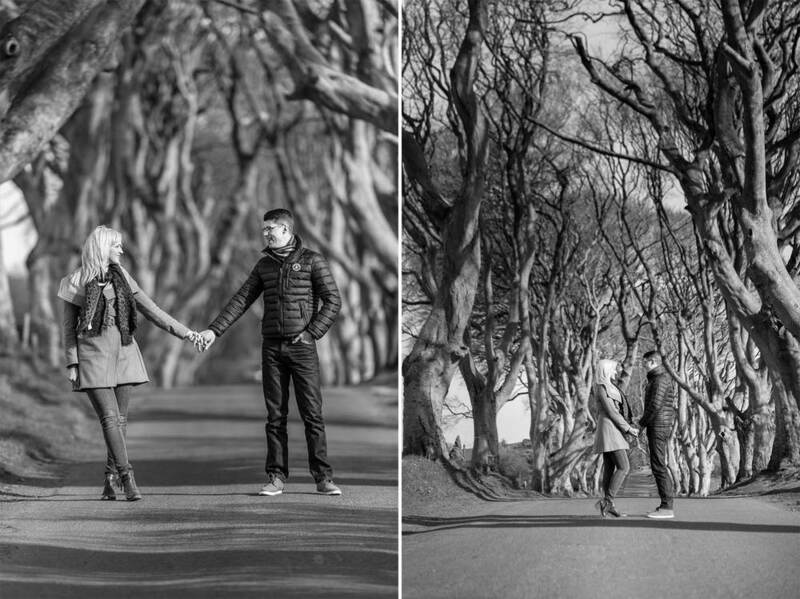 It's a fantastically unique spot to photograph and enhanced with such a brilliant couple in the mix. 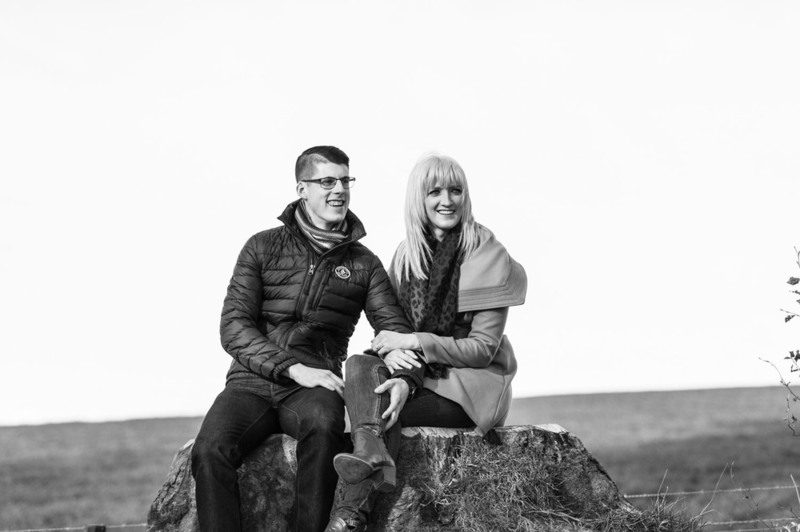 Rachael and Matthew were so much fun to work with and so natural in front of the camera. 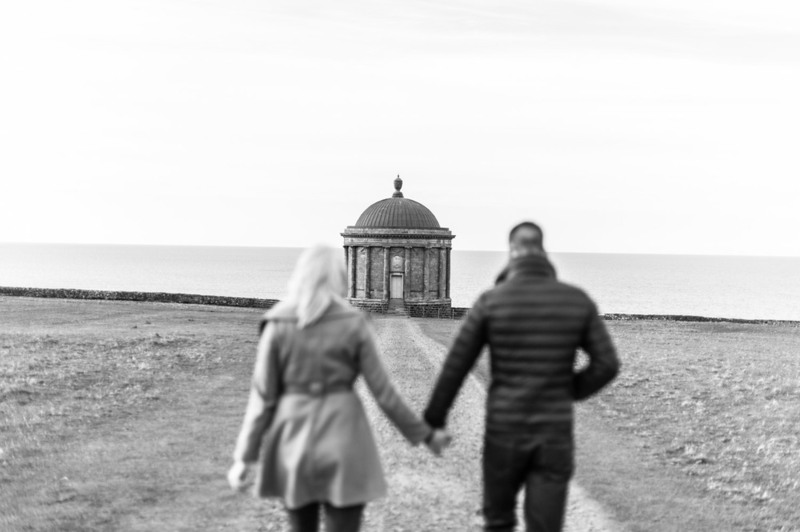 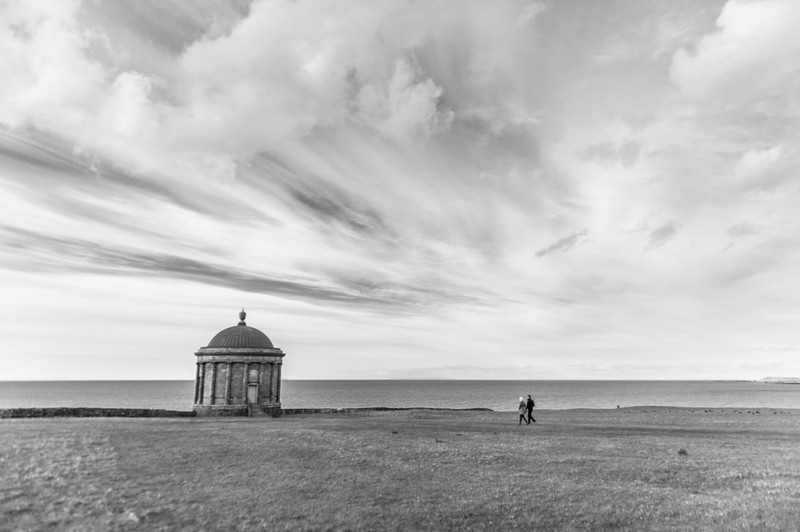 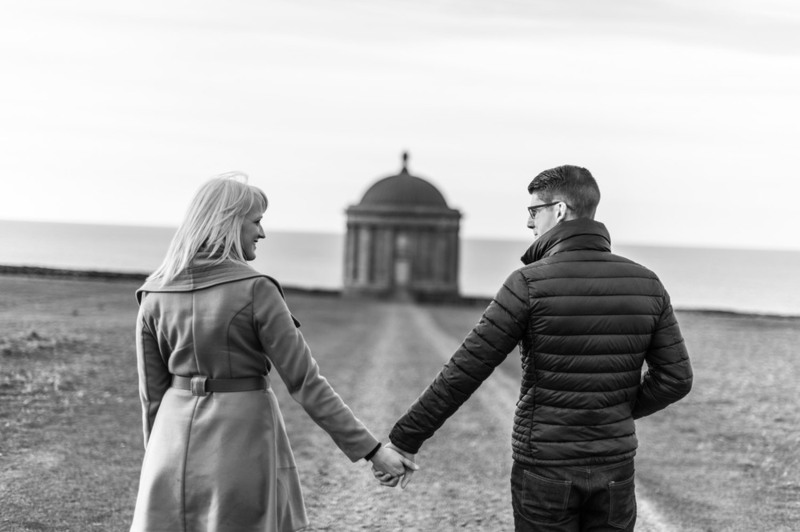 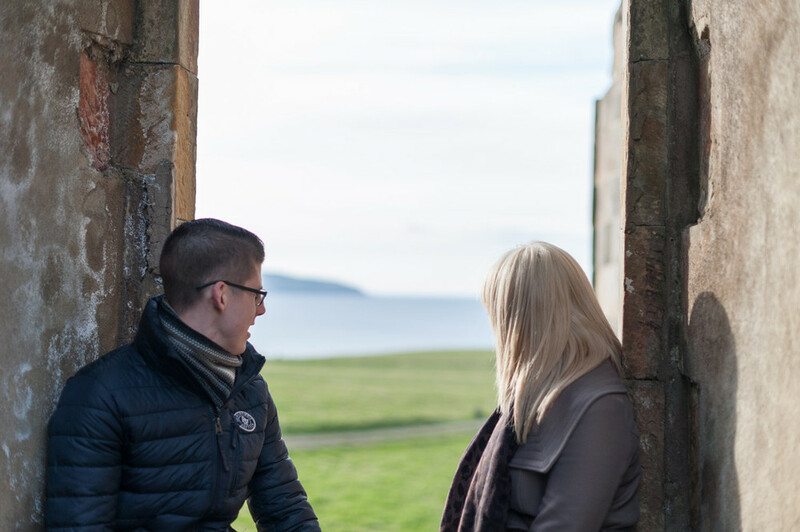 I hope you enjoy my latest blog featuring the Dark Hedges and Mussenden Temple.